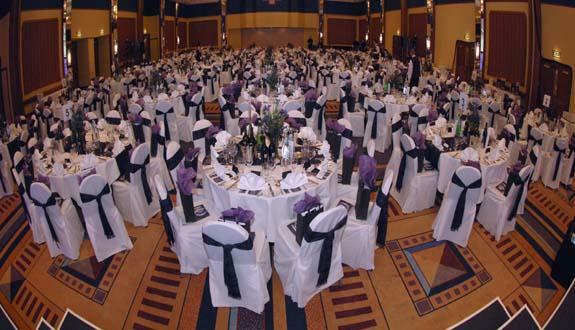 Our service includes advice on past traditions and future trends. We have long established expertise and knowledge in the field of textile & clothing design. 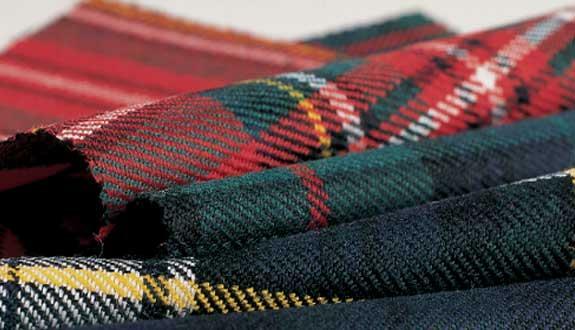 Add a touch of tartan to your event with table runners, chair back ties, corporate gifts or kilt hire. 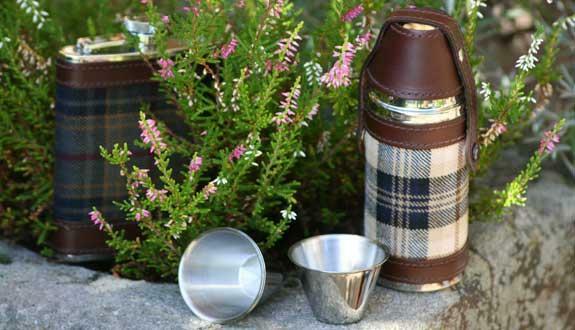 An extensive range of products incorporating your own tartan, check or logo, to enhance your company profile. The best of British Style and Fashion with a Scottish Influence. Your collection can be contemporary or traditional, a complete garment or bespoke detail. 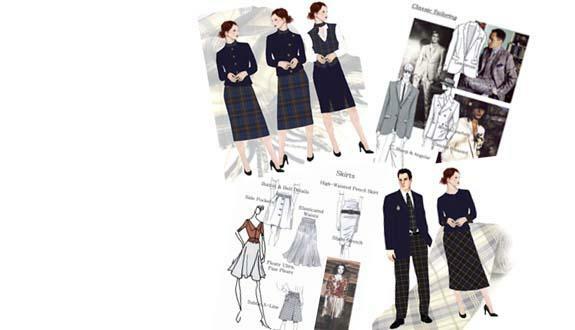 As high quality clothing manufacturers, Kinloch Anderson are market leaders in the production of elegant classic skirts and other woollen clothing and accessory items. Our specialist Design Service responds to individuals and organisations who recognise the value of enhancing their image and identity with their own unique tartan or tweed.